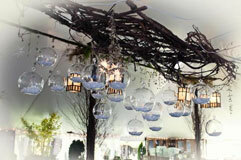 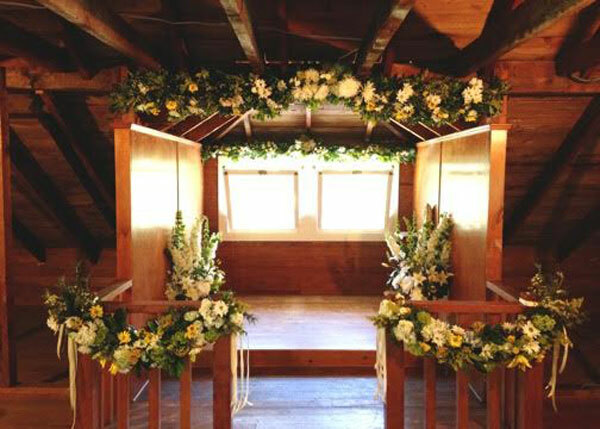 At Kerns Nursery we are able to assist you with your decorating and gift needs on your special day. 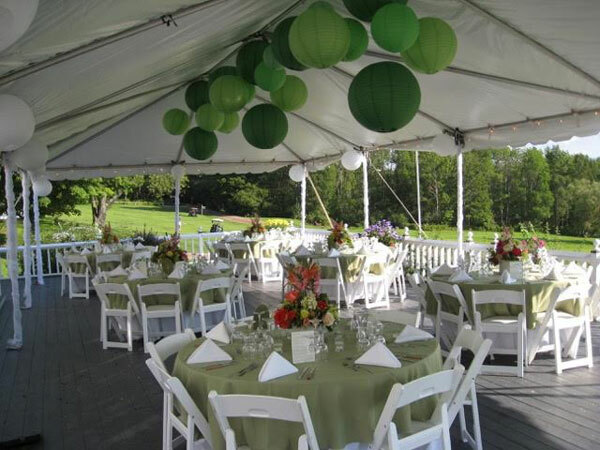 Our wedding services range from designing bouquets, table centerpieces, and floral arrangements for all wedding locations including homes, gardens, and houses of worship. 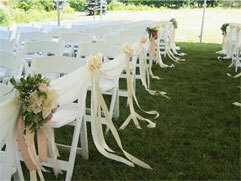 We can also offer you the use of our own beautifully landscape garden here at Kerns Nursery. 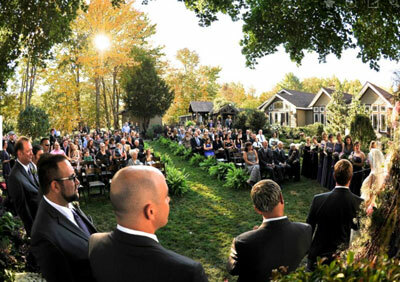 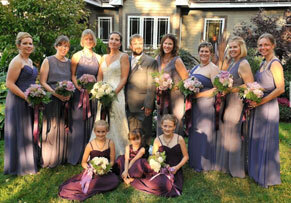 We have done many Mountain Top weddings over the past few years. 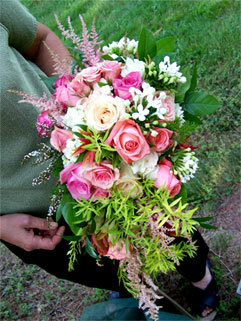 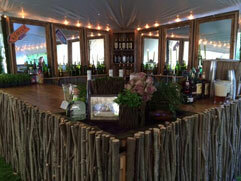 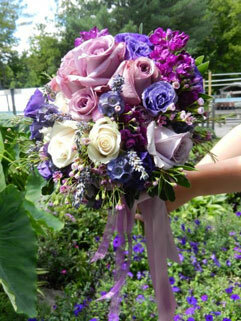 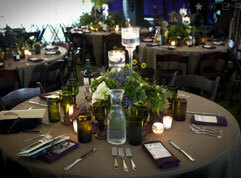 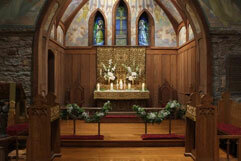 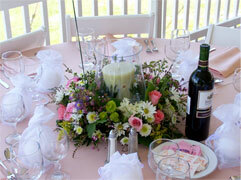 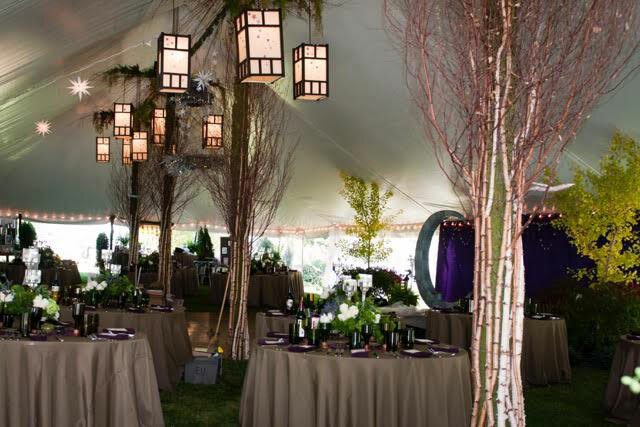 We have also done design and floral work for events as far away as Florida.